↑ Bradley W. Bateman; Toshiaki Hirai; Maria Cristina Marcuzzo, संपा.. (2010). 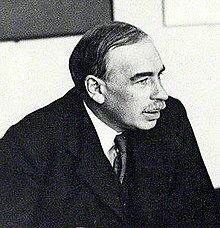 The Return to Keynes. Harvard University Press. प. 146. ISBN 9780674053540.